The Shopping Annuity website was recently redesigned to give the whole site a new interface that is more user-friendly and technologically advanced with up-to-date training and membership features. The entire website was designed with prospecting and recruiting in mind. 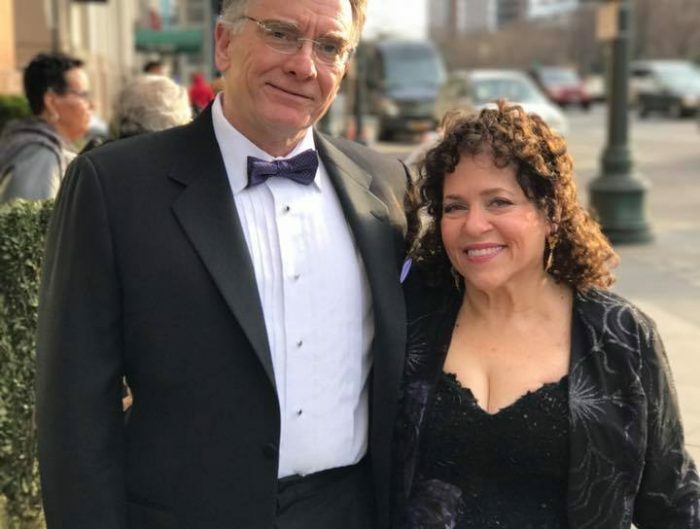 What if in just five minutes you could identify the money you are already spending that could be converted into earning with The Shopping Annuity? That’s exactly what the Mini Shopping Annuity Assessment does! Continue reading to learn more about this incredible new tool. 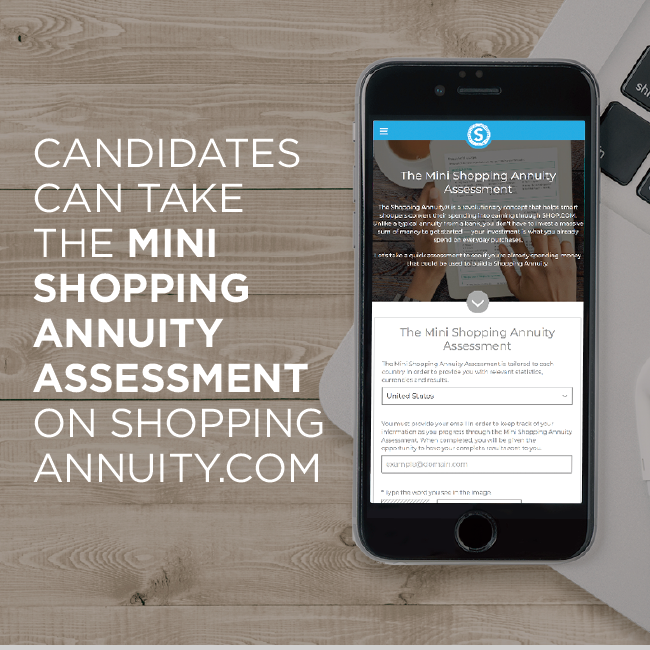 One of the new features that we want to spotlight is the Mini Shopping Annuity® Annuity Assessment. The mini-assessment is a shorter version that can be completed much faster than the normal assessment. 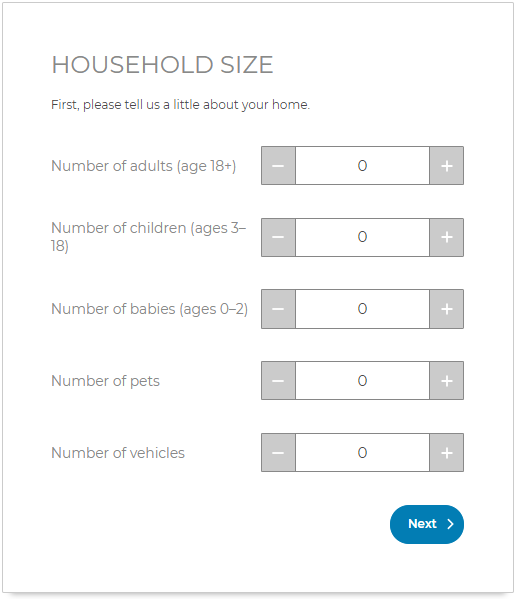 The idea behind creating a mini-assessment was based around recruiting new prospects. A mini assessment provides new clients and recruits with a sample of how the Shopping Annuity can save users money. 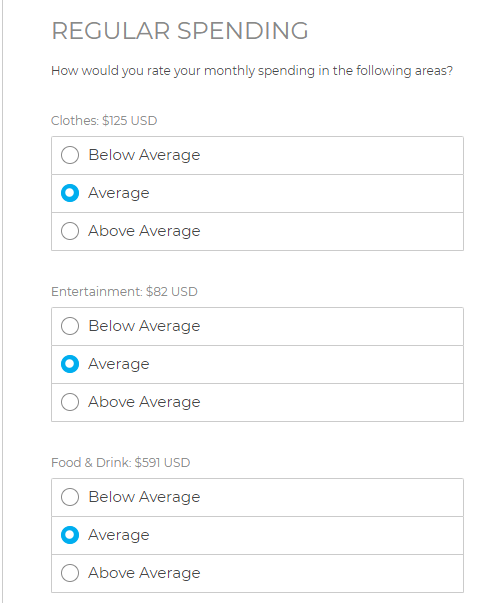 For example, in the mini-assessment, when identifying regular spending, the prospect will select if their spending is below average, average or above average for each of the categories rather than having to enter in a specific amount. 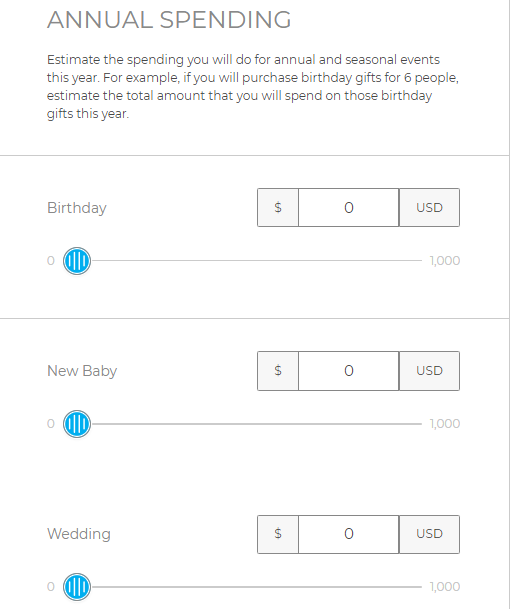 For Annual Spending – they will select which events they plan to participate in and the mini SAA will calculate an average for the ones that were selected. Once completed, you and your prospect will be emailed a report with an estimate for spending, BV and IBV generated based on their responses. They will also see potential earnings over 3,5 and 10 years if they built an organization of 12 UFOs on the left and right. Finally, we show that earning potential if that same organization also built a customer base. 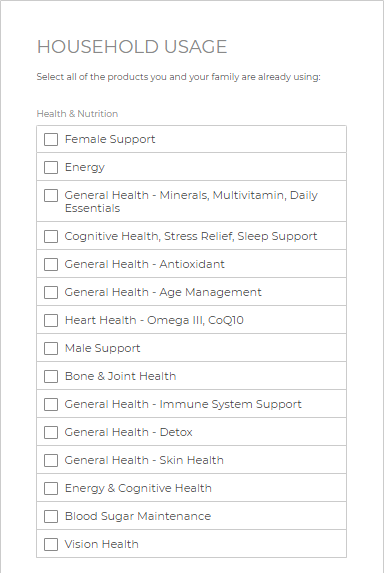 Now, the benefits of the full Shopping Annuity Assessment – lists, product and store recommendations, reminders, autoship etc. – are available to UnFranchise Owners only. That being said, the mini-assessment provides UFOs with a recruiting tool to start a conversation and show clients how they can convert spending into earning. 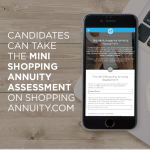 The mini assessment displays information that is specific to the client’s household and opens the conversation for how to experience the full benefits of the Shopping Annuity and UnFranchise Business. 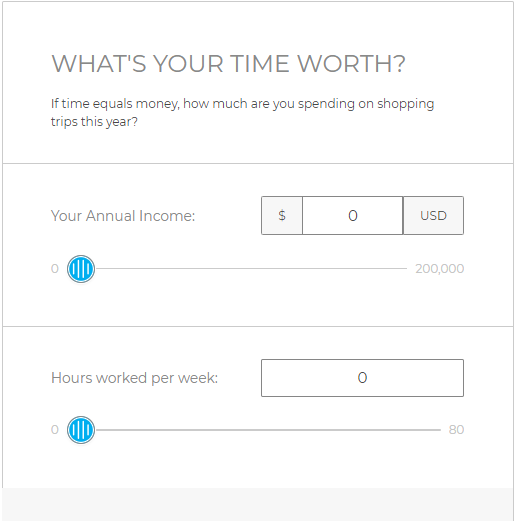 Step 2: What is your time worth? 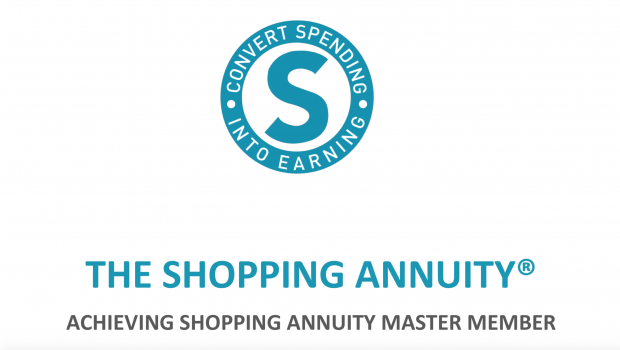 Take the Mini Shopping Annuity Assessment today and implement it in your recruiting tactics!